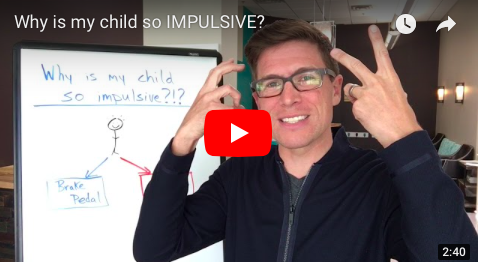 Why is your child so IMPULSIVE? Is your child overly impulsive? 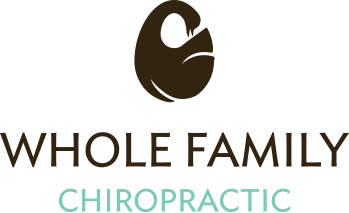 Find out what could be going on inside his or her body. Does this relate to your child with ADHD? Grow Healthy Together with our Family Wellness Week!